Find out how to save on your next Adventures By Disney itinerary. Look for exclusive offers, offers for past guests, and more. Spend more, get more – up to 5% of your vacation price! 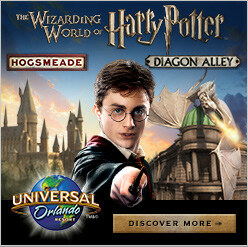 *Valid for new reservations booked with The Magic For Less Travel only. Savings amount listed in US dollars and based on the final price of your vacation before taxes, pre or post stays, insurance, or non-commissionable options. The amounts above are provided as examples and guests receive a discount of 5% for each thousand dollar increment of the base vacation price. Savings will be applied to final payment. Offer not valid on Disney Cruise Line Adventures by Disney add-ons or reservations made on a Disney Cruise. If the reservations is cancelled after final payment, guest will repay The Magic for Less Travel for the savings amount. Offer cannot be transferred and has no cash value. Book by 4/30/19. Guest who are Disney Vacation Club members and who are paying in cash (not using points) may get a lower rate on Adventures By Disney vacations. ABD rates are tiered like just like cruise pricing. The rates can go up as the adventure is booked and fills up. If a guest is a DVC member but paying for their Adventures By Disney vacations they will get the lowest rate based on the original price of the trip when it first opened for booking. DVC members just need to provide their member ID to the travel agent. Once you travel on an Adventures by Disney vacation, you become part of a family. Adventure Insiders enjoy special surprises gifts throughout the year, receive early notice about new departures, and receive other exclusive “insider” perks. Save up to $250 per person on all available 2019 and 2020 land, river cruise, Short Escape departures and Disney Cruise Line vacation packages when you book within 45 days of returning from your most recent Adventures by Disney vacation and through January 31, 2020. *Book any available 2019 and 2020 departure of an Adventures by Disney itinerary at the non-discounted prevailing price as quoted on AdventuresByDisney.com on the date of booking (the “Regular Rate”) no later than 45 days following the end of your Adventures by Disney trip and receive either: (i) $250 per person off the Regular Rate of any available Adventures by Disney land package other than an Adventures by Disney Short Escape, (ii) $250 per person off the Regular Rate of any available Adventures by Disney River Cruise package, excluding suites and category AP and E staterooms, or (iii) $150 per person off the Regular Rate of any available Adventures by Disney Short Escape or Disney Cruise Line vacation packages. Adventures by Disney Short Escapes are shorter land packages (4 days/3 nights or shorter) and identified as Short Escapes on AdventuresByDisney.com. 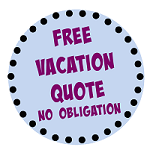 Regular Rates vary depending on departure date and time of booking and are subject to change. To take advantage of this offer, each Guest of the booking party must have traveled on an Adventures by Disney trip within 45 days of booking. Guests must travel within 24 months after the date the original booking was made. 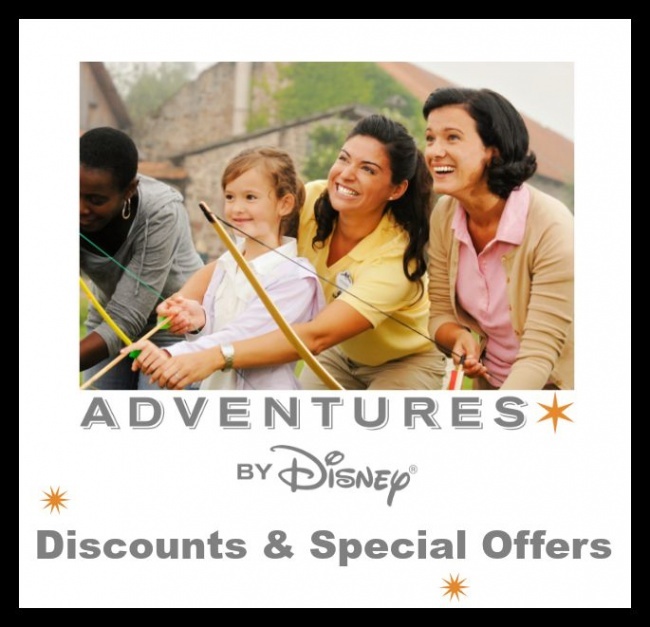 Valid on new bookings made through Adventures by Disney Travel Services, Inc. only. Savings not applicable toward deposit amount. Trips are subject to availability. Offer not transferable or redeemable for cash in whole or in part. Void where prohibited. Cannot be combined with any other offers or promotions. Offer valid for U.S. Residents only. Offer is subject to change without notice. Bookings subject to restrictions and Adventures by Disney’s standard terms and conditions.